Capitol Hill. Paul speaks about the Childrens health insurance and ask all senators not to forget about the children of the poor, which suffer the most in this time of the financial crisis. The color of mud seems to be gone now. At long last, One Trick Pony has now been released on DVD in the US! 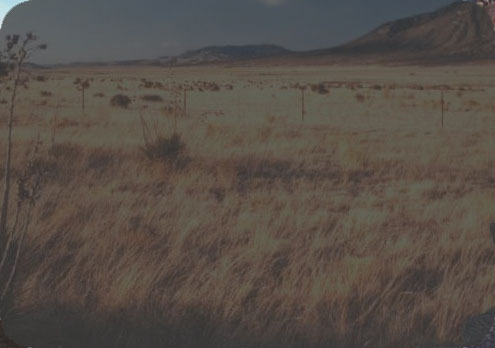 Synopsis: Jonah Levin knows what it�s like to sit atop the world of pop music. But chart-topping hits (as well as enduring marriages) are harder to come by and nothing he ever knew could prepare him for the skid to the bottom. 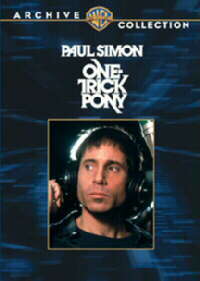 Playing Jonah, the enduringly talented Paul Simon knows the musical terrain but scores in acting and screenwriting areas as well in this sometimes funny, always probing look at the intriguing starmaking machinery of the recording industry. Blair Brown, Rip Torn, Joan Hackett and Lou Reed also score among the movie?s performances. Among the 10 soundtrack Simon songs are Ace in the Hole, Late in the Evening, the title tune and That�s Why God Made the Movies. Offering a showcase to a master musician like Simon is another divine reason to carry this cinematic tune. 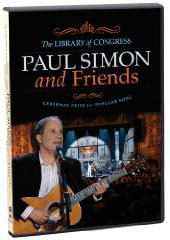 Paul Simon was the first person ever receiving the Library of Congress Gershwin Prize for Popular Song in the year 2007. This show was filmed in high definition and was partial aired a few times on cable networks. Now in May 2009 a DVD with the complete show will be released. The first release date is only for Region 1 (USA & CAnada), and you can pre-order the DVD on amazon for 14,99 USD. But we all are hopefull that the DVD will be released in other regions too. The interview lasted 2 hours, will likely be edited down and will air in a couple of weeks. Much of the interview was going over history we are very familiar with. Paul did speak a lot about Artie, and how they work on dealing with their conflicts. The show concludes with a segment called Hit and Run where the person interviewed is supposed to say first thing that comes to mind. Paul was asked favorite film- Godfather. Favorite actor- Robert de Niro. Favorite midnight snack- something sweet. Who would you want in a foxhole? He wouldn�t put himself in the position of needing that. Tickets for the 21st Annual Bob Costas Benefit with Paul Simon at 8 p.m. April 18 at the Fox Theatre, previously only available through Cardinal Glennon Children�s Medical Center, will be sold through MetroTix as well. MetroTix sales begin at 5 p.m. April 10. Tickets are $25, $35, $50, $75, and $100, available then at MetroTix outlets, http://www.metrotix.com, 314-534-1111, as well as at 314-577-5605. Comedian Robert Klein is also on the bill.